If you would like to enjoy your life with your dog to the fullest you have come to the right place. 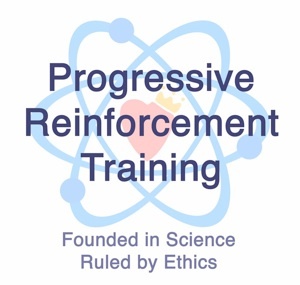 Our approach to dog training and behavior modification is based on science, ethics, and experience. Games are tailored to each individual dog and owner unique talents and interests. Whether we are teaching basic manners to an eager puppy or helping a reactive dog cope with his environment the focus is always on fun. All dogs regardless of size, breed, or disposition need a job. 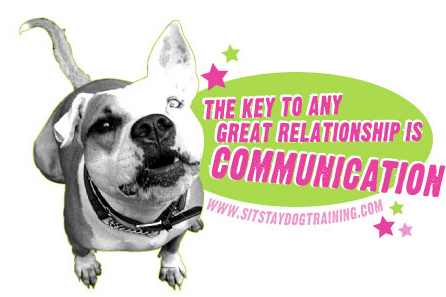 We take the time to get to know each dog's unique set of talents and quirks and teach you how to use them to improve your relationship. Each dog receives a custom program designed to develop their unique personality through progressive reinforcement.